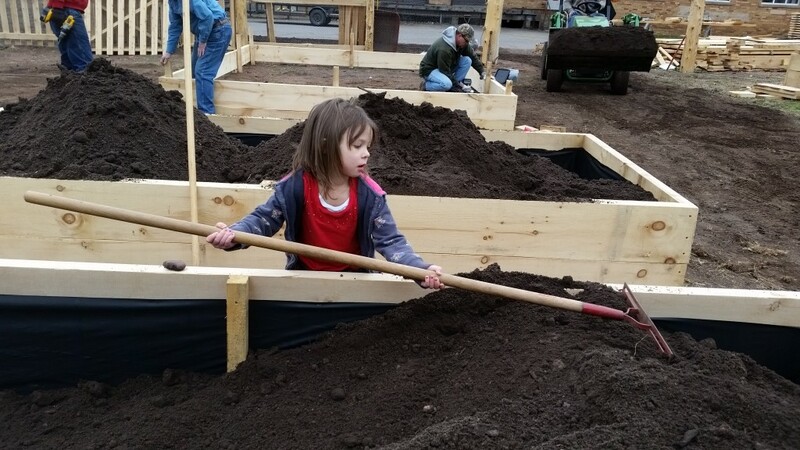 Please help Partridge Creek Farm provide edible landscaping throughout downtown Ishpeming! Partridge Creek Farm will be building and maintaining sponsored raised vegetable garden beds throughout the town of Ishpeming in 2017. 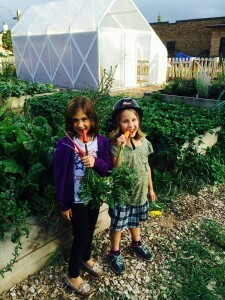 The program is designed to provide an edible landscape throughout our town while build community and educating our youth on how to grow and appreciate local food. The garden beds will be built and maintained by Partridge Creek Farm with support from volunteers and interns under the direction of the PCF Farm Manager. They will be placed in various downtown locations and Partridge Creek Farm will sign leases with private or public owners of these parcels for the purpose of maintaining the beds. 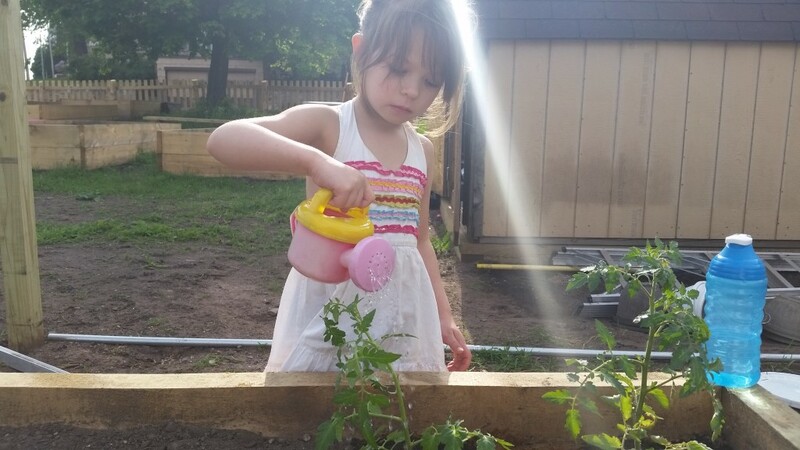 Each sponsored garden bed will feature a permanent sign including the name of the sponsoring business or person, Partridge Creek Farm’s logo, and an inspirational garden quote. Sponsorships are $1000 for a 6’x12′ bed, $500 for a 3’x8′ bed and $300 for a 3’x6′ bed. All beds will be educational in nature, and we will be involving local classrooms in the planting, maintenance and harvesting of the produce. Food will be distributed primarily to the volunteers and kids who work on the beds but some will be distributed through farm programs and farmers markets as well.